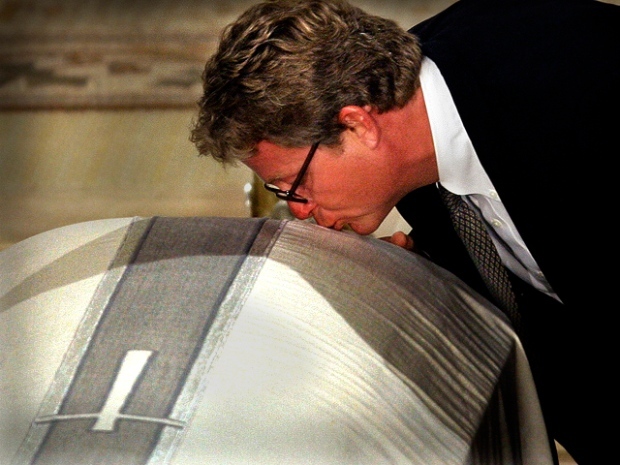 Harry Reid: Kennedy's Death Will "Help Us"
Sen. Harry Reid is a big fan of putting his foot in his mouth. Sen. Harry Reid (D-Nev.) put his foot in his mouth again this week, saying in an interview that former Sen. Ted Kennedy's death would "help" the Democratic Party and move health care reform forward. "I think it's going to help us," Reid told the Reno Gazette-Journal Aug. 29 when asked how Kennedy's death would affect the standing of the health care bill. "He hasn't been around for some time. 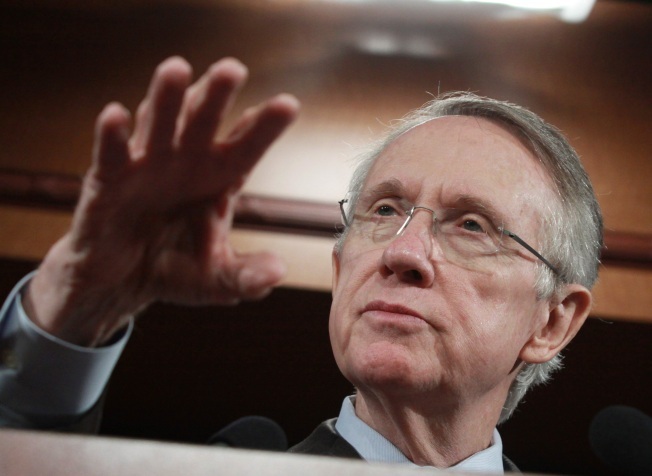 We're going to have a new chairman of that committee," Reid said. Reid, who's up for reelection next year, fumbled over another verbal gaffe last week when he joked that he wanted a local Las Vegas paper to "go out of business."